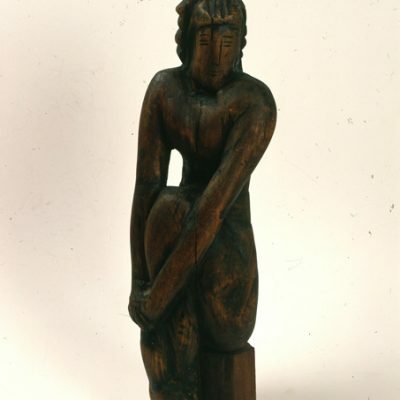 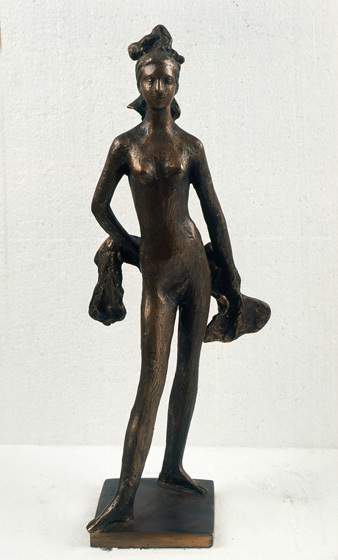 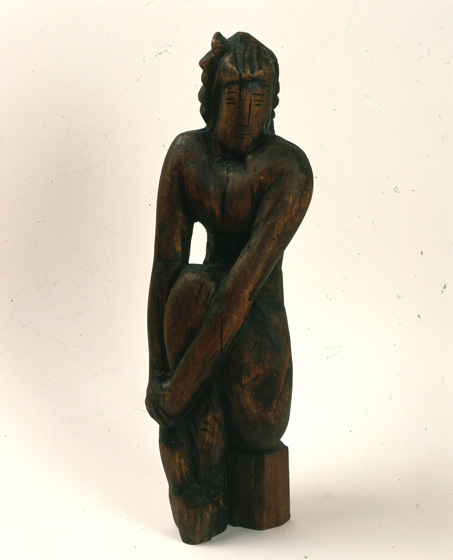 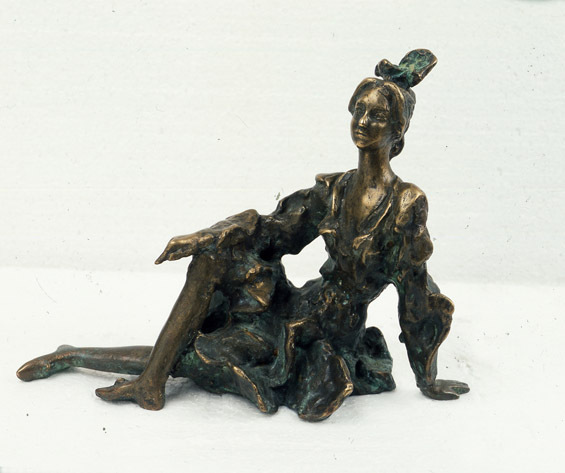 Akif Askerov, Dancer, Bronze, 28x40x18 cm. 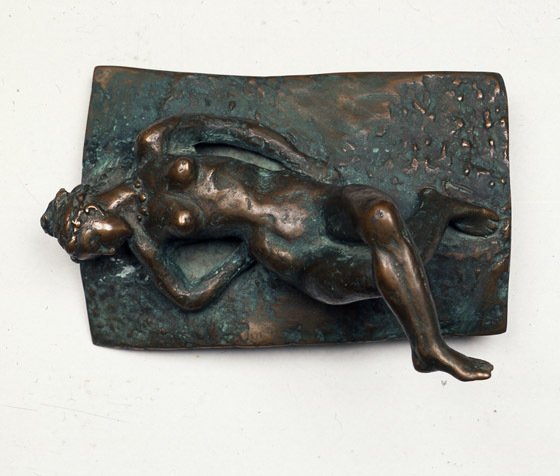 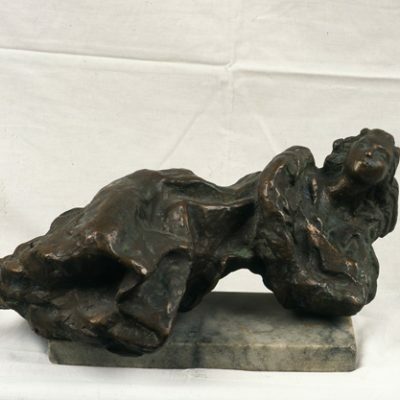 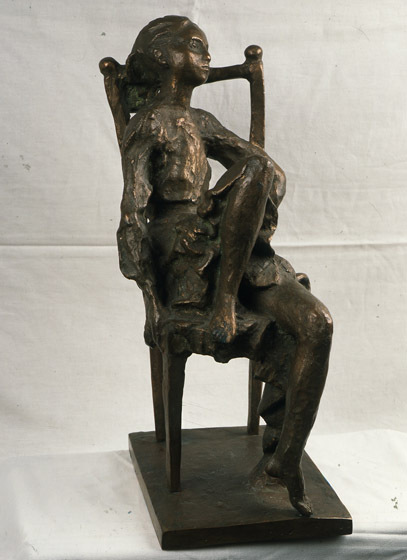 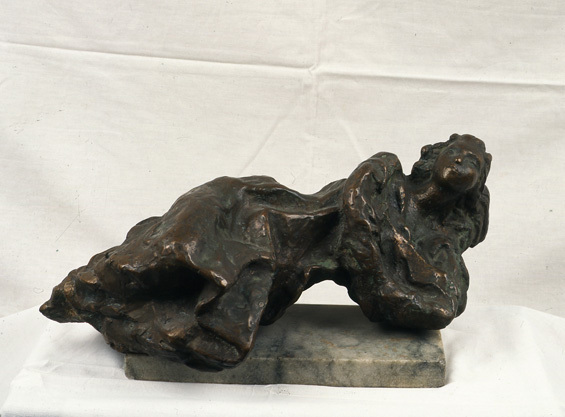 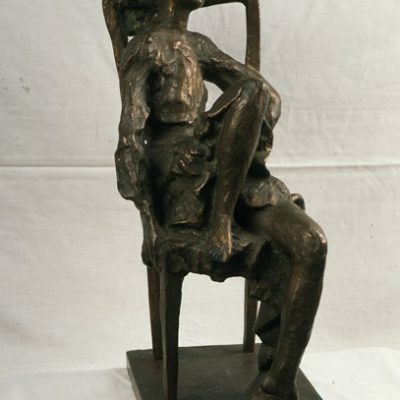 Akif Askerov, Reclining woman, Bronze, 20x43x20 cm. 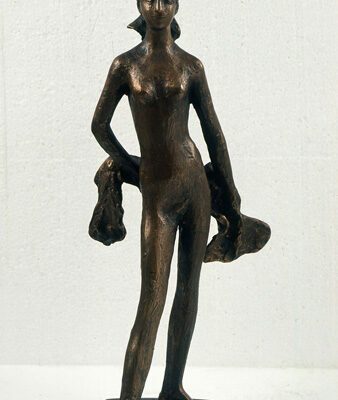 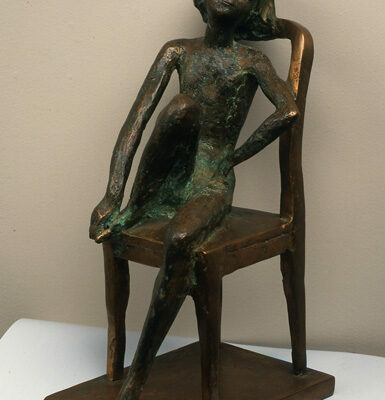 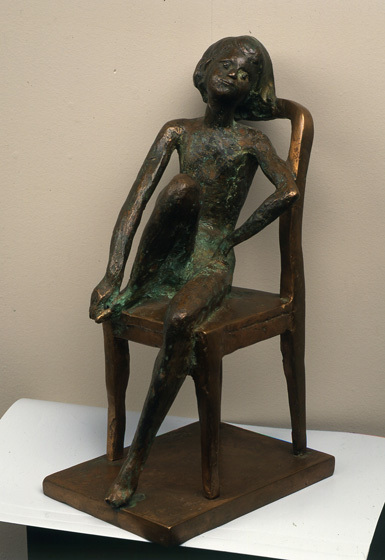 Akif Askerov, Day Dreaming, Bronze, 33x18x13 cm. 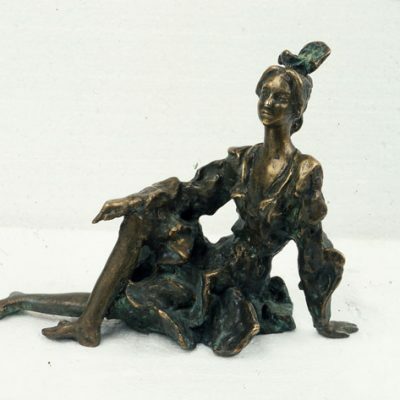 Akif Askerov, Sun bathing, Bronze, 30x17x17 cm.